It doesn’t get more fundamental than food. As the old saying goes, you are what you eat. But most of us don’t know what’s in our food, or where it came from. If more of the food we eat was produced in New Brunswick, we would have a better idea. There is something fundamentally wrong when you can’t even find something like New Brunswick potatoes in the grocery story, though we grow far more than what we consume here. And if you are looking for potatoes organically grown in New Brunswick, you’ll most likely find them in farmers markets, not supermarkets. Things are not much better for poultry and meat, despite the fact that the scale of our agriculture lends itself to raising grass-fed cattle and free-range chickens. The challenge here is that the rules governing the production of poultry and meat are designed for big industrial operations, not ecologically appropriate mixed farms. For me, the problem is that our starting point is not how best to feed New Brunswickers with healthy food produced through ecologically sound methods. The starting point is what commodities does the global food market demand, and how can they be produced in large volumes at low cost. The local food movement provides a counterbalance to this. And it is the local food movement that has attracted growing numbers of young people to take up farming. My family buys its poultry from a young man who moved away to the big city where he worked as bicycle courier, but returned to raise small livestock on a corner of his parent’s farm. 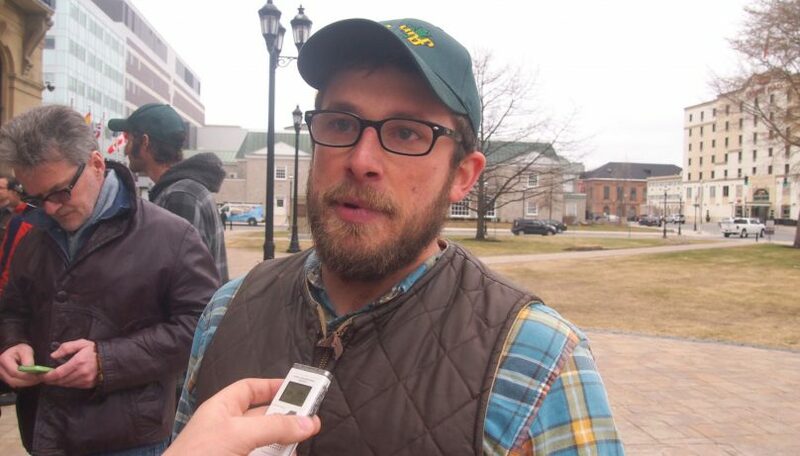 Both of the Green Party’s candidates from Kent County, Kevin Arseneau and Allain Rouselle are young farmers, who together with their young families, are producing food for New Brunswickers using organic practices. Our candidate for Albert, Moranda Van Geest, ran a dairy farm with her husband to supply milk to New Brunswick families. Now they raise sheep, pigs and chickens in their retirement. The potential to expand local food production in New Brunswick is considerable, and to do so in a manner that is ecologically sound. 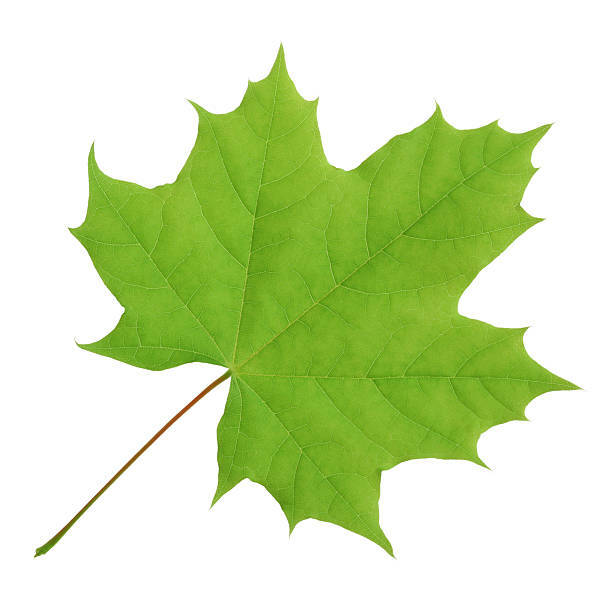 This requires government to adopt self-reliance as a policy goal, one of the key guiding principles of the Green Party. It means thinking about community development as the intersection between economic and social development that is rooted in a particular place. It means thinking about development occurring in an ecological context. And it requires a commitment to policies that would encourage food import replacement with local production, as well as a commitment to support the development of small enterprises all along the supply chain from field to table. Imagine for a minute if government stopped supporting extraordinarily profitable enterprises with millions of dollars in forgivable loans and payroll rebates, such the $21 million it has committed to the TD Bank over the past decade. Imagine instead that it refocused its efforts to provide small business loan guarantees to help grow the enterprises we need to ensure we can feed ourselves with healthy, locally produced food. On a recent visit to Saint John, I had a delicious lunch in a wonderful café run by a social enterprise called Stone Soup on the ground floor of that city’s Social Enterprise Hub. When I was last in Bouctouche at dinner time, I had an enjoyable meal in the café of the La Société Culturelle de Kent-Sud. In Moncton, Dolma Food can always be counted on to serve up a superb lunch. What links these enterprises is a strong commitment to community and the desire to offer healthy meals based on local food. It is our communities which are moving New Brunswick forward. Greens believe it is the role of a provincial government to foster and facilitate local development so families can flourish in thriving communities. Et la situation n’est pas très différente avec la volaille ou la viande, même si l’échelle de notre agriculture se prête très bien à l’élevage du bétail en pâturage et de poulets fermiers. L’obstacle se situe dans la règlementation sur la production de volailles et de viande conçue pour de grandes installations industrielles qui ne sont pas appropriées dans l’écologie des fermes mixtes.